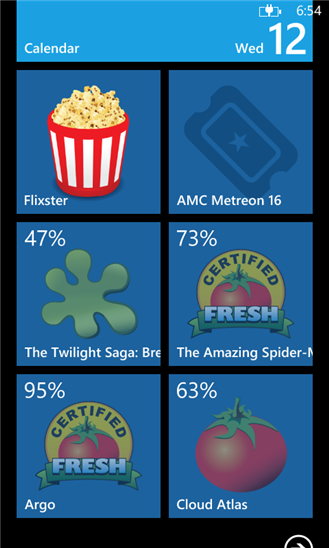 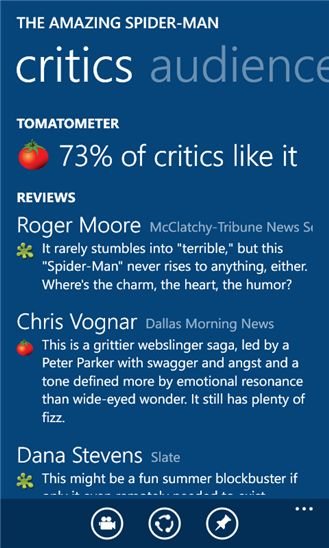 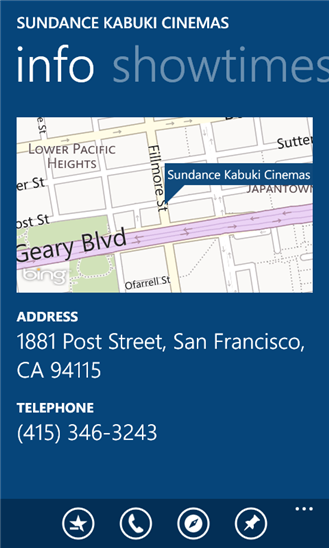 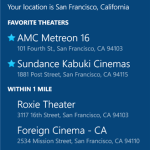 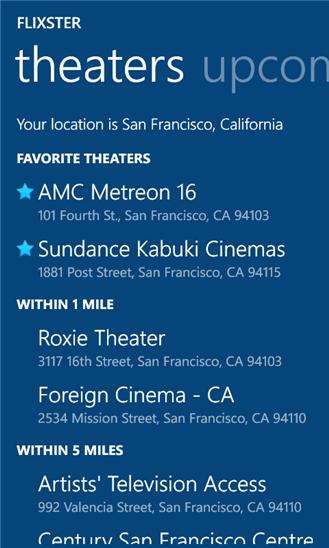 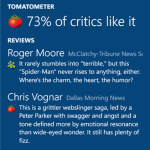 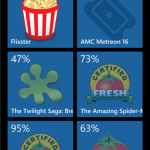 Movies by Flixster and Rotten Tomatoes, the top movie app to watch movie trailers, find showtimes, and get critic reviews, is now on Windows Phone! 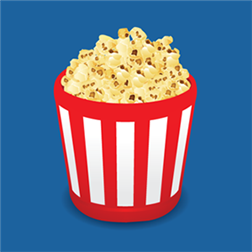 – Create a list of movies you want to see and rate movies you’ve seen. 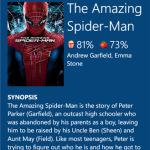 – (NEW) Stream your UltraViolet collection. 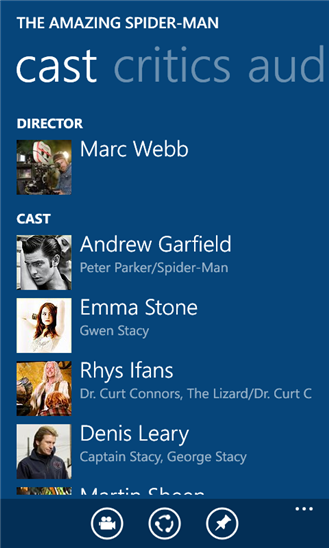 This feature is only available on Windows Phone 8 and is currently limited to US. 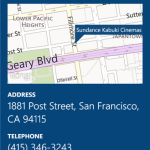 – Take your UltraViolet collection with you. 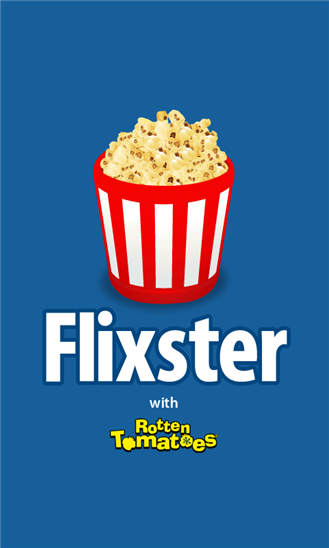 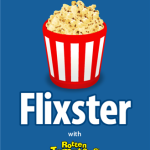 You can now watch movies you own or rent in the Flixster app. 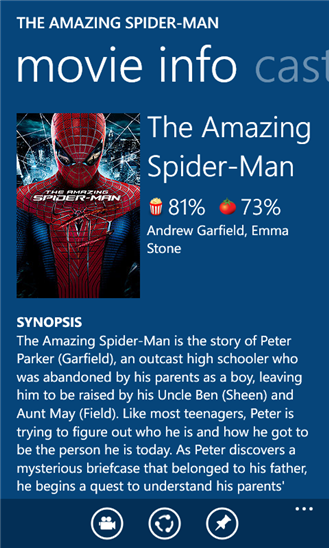 Offline playback is currently not supported.